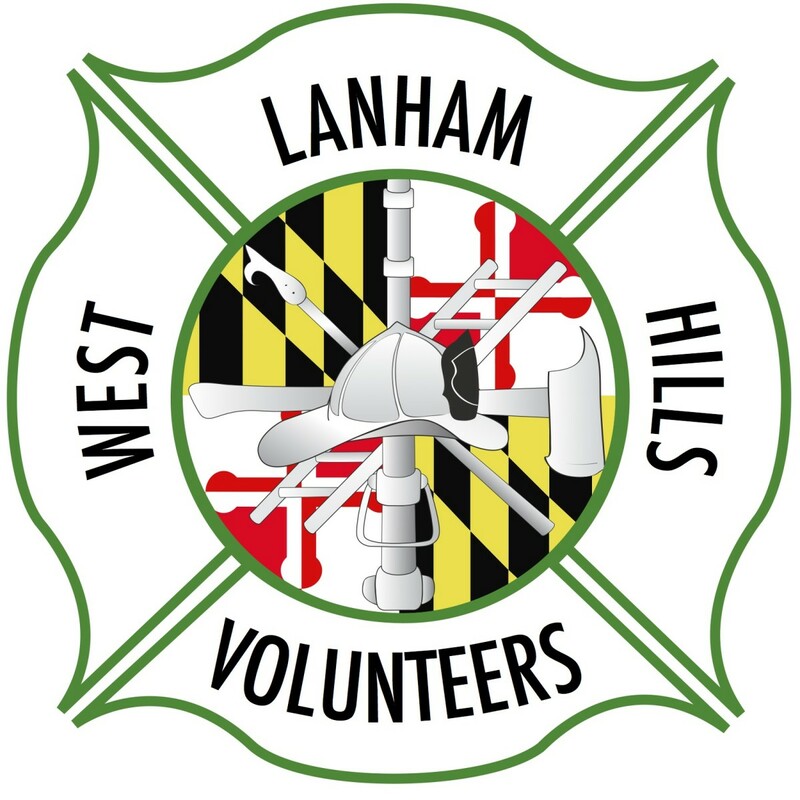 West Lanham Hills VFD has a long history of members serving in the Armed Forces in every major conflict since WWII. We currently have members serving all over the world. Happy Veterans Day to all of our members. 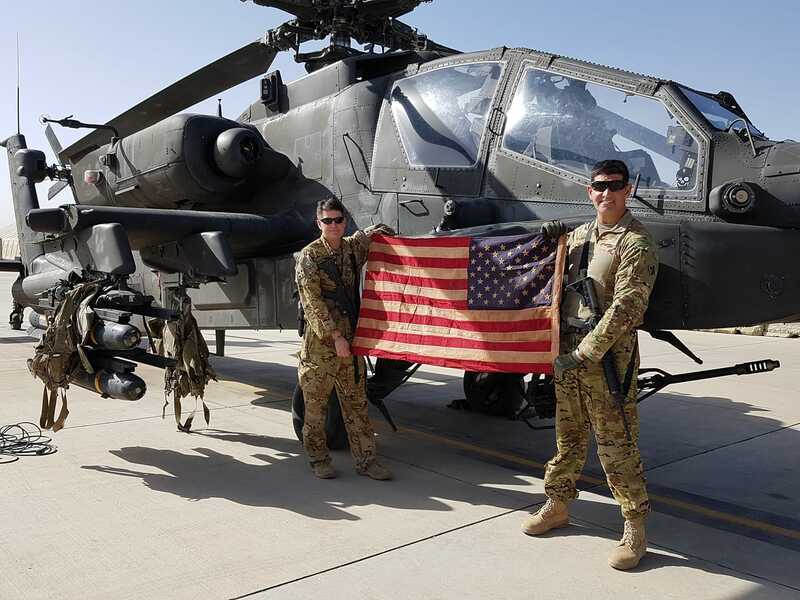 A photograph of Andy Conner (left) currently deployed to a forward base in Eastern Afghanistan.